The world of the office is changing and, consequently, also the working methods: “cellula” reorganizes the layout of environments and proposes a new way of living the office. A private space in the community, a place where you can sit and work, but also a relaxation area with a comfortable sofa. The project, presented at Orgatec 2016, enthused the public and was subsequently implemented with new elements, accessories and finishes. 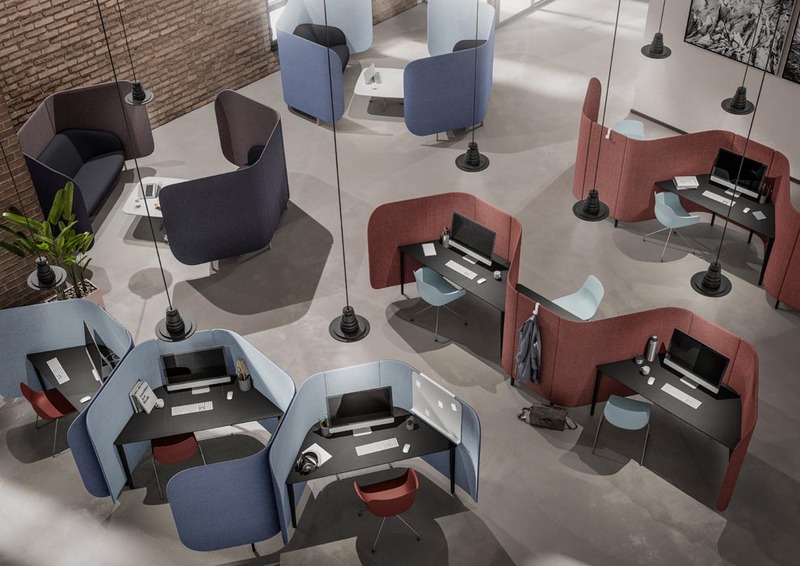 During Orgatec 2018, Cellular was proposed as a modular system with adjacent work areas, composed of individual workstations that assume the shape of a DNA chain. 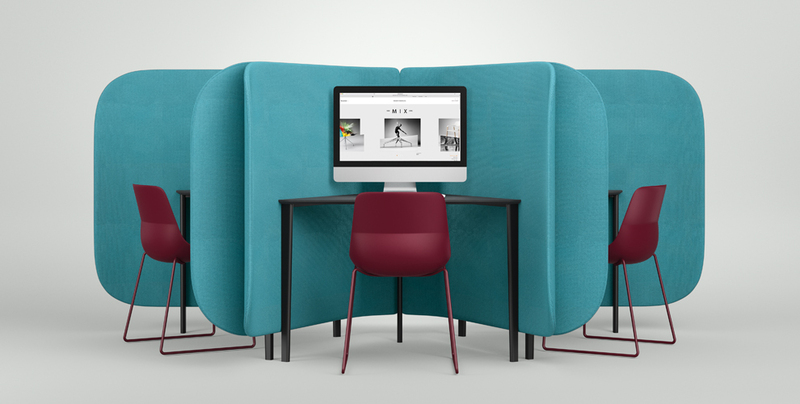 Made with upholstered and covered panels, each one can accommodate a sofa, an armchair or a desk.